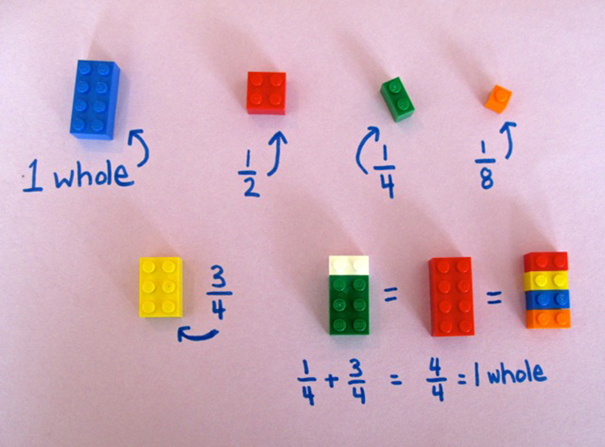 Teacher Uses LEGOs To Explain Math To Her Schoolchildren. Absolutely brilliant!! 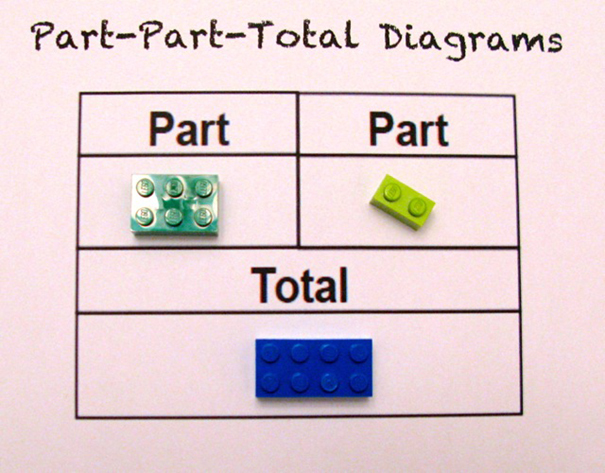 LEGOs are an awesome childhood toy that many children love to play with, but did you know that there is also an educational/developmental way for teachers or parents to use them. 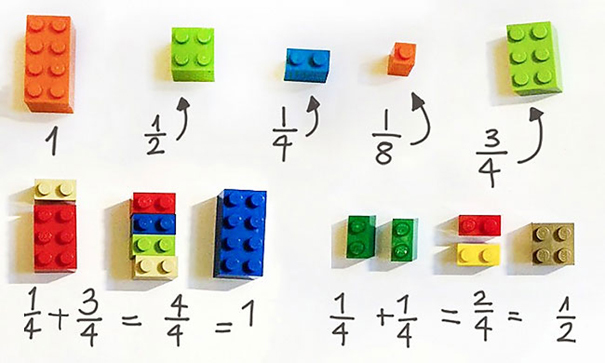 Alycia Zimmerman, a 3rd-grade teacher in New York, uses them to explain fractions, squares and other mathematical concepts. Absolutely brilliant!! If these photos don’t inspire you to collect trash when you see it, it’s time to wake up. If you have this plant in your house, you will never see mice, spiders, and other Insects again! 2 Tap Dancers Were Interrupted By These Riverdancers. But What Followed Next? Breathtaking!